Honor a friend, a family member or a special pet on our Wall of Honor permanently in our Charles E. Hoey Adoption Center. 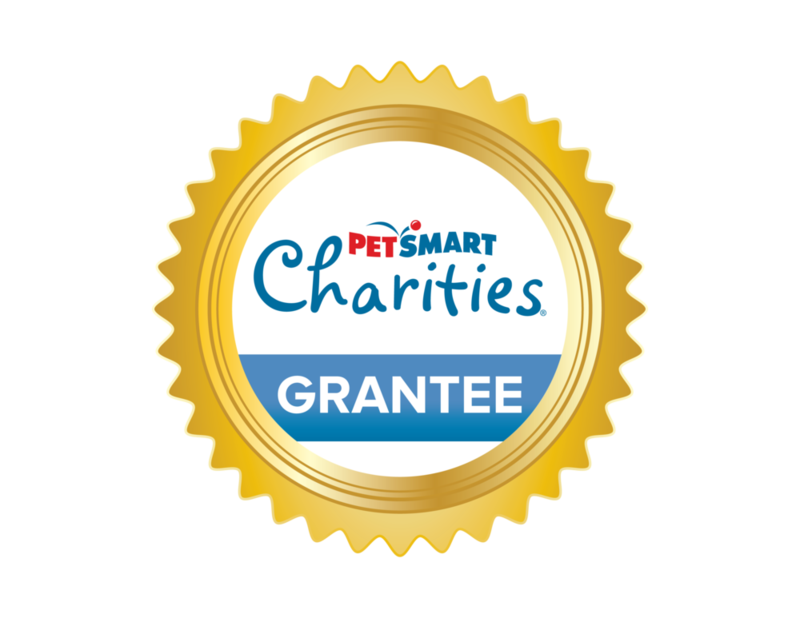 Your paw helps us continue our No-Kill animal rescue mission and provide low-cost veterinary care to the pets in our community. Often the life saving difference in an animals life is you. 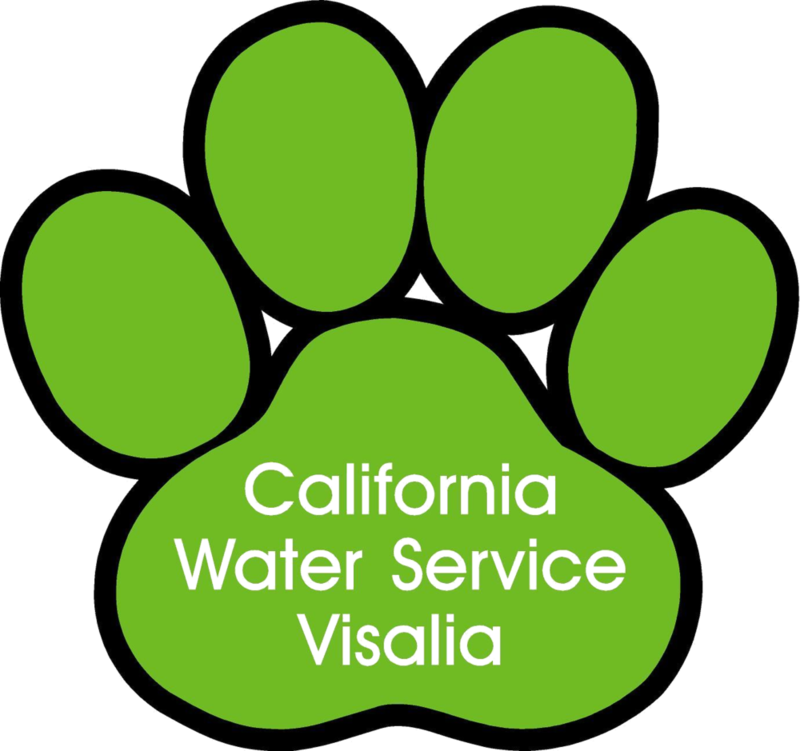 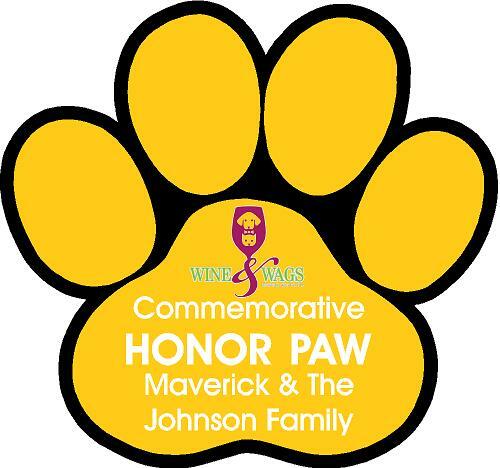 If you would like to purchase a paw or have any questions, please fill out the form below and one of our staff members will be in contact with you.